Scream 4 (2010). Can't wait! 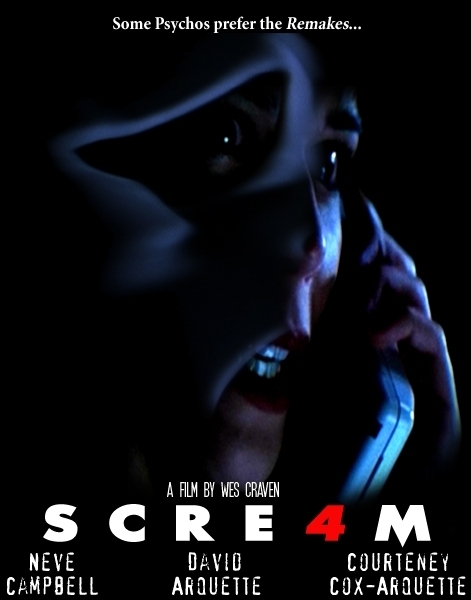 <3 The old crew being involved in a new round of murders.. Wallpaper and background images in the filmes de terror club tagged: scream neve campbell promos horror movies slashers upcoming 2010 ghostface.